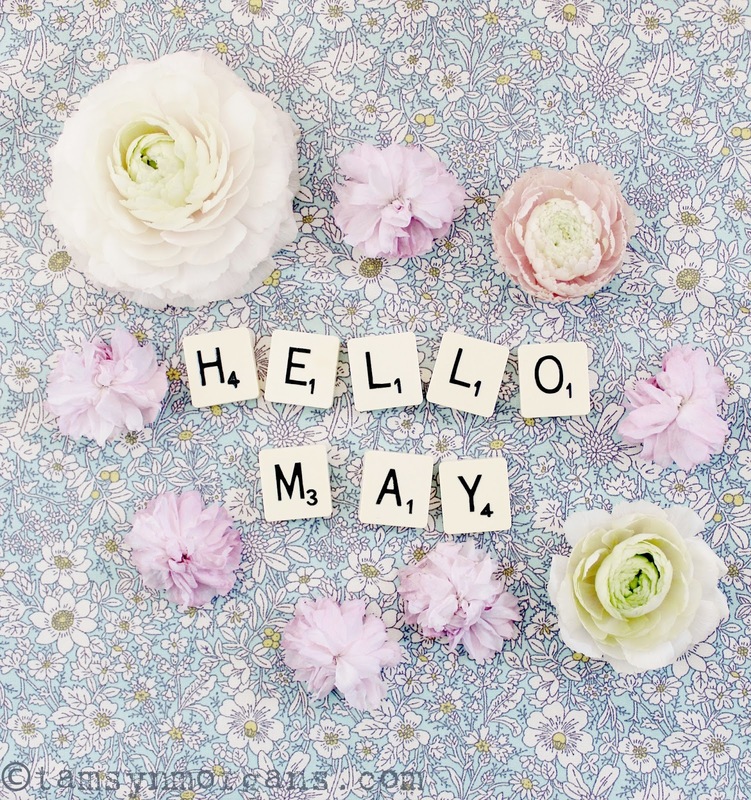 Hello everyone, Happy May Day! Here in the UK we have an extended Bank Holiday weekend, so we don’t have to go to work tomorrow which is lovely! We have friends for a long, lazy lunch today, and tomorrow I shall be writing a small article for a magazine which is featuring the blog in the summer, which I can’t wait to share with you when it hits the news stands. I’m hoping May brings us some sunshine after the frost, rain and even snow of April, so that I can really get out in the garden and get it ready for summer. I have lots of gorgeous things to blog about this month, so please do continue to share and pop back to visit. Don’t forget you can follow me on Instagram and Pinterest too!